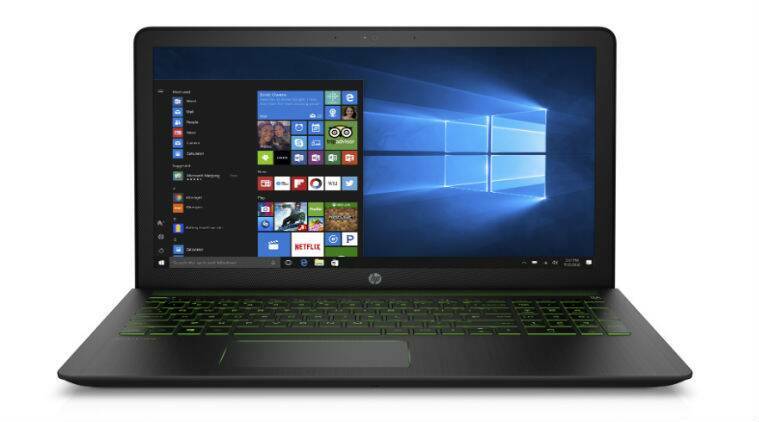 American company HP has launched the Pavilion Power Notebook in Indian Market at a starting price of Rs 77,999. This notebook is introduced especially for creative professionals in our country. These notebooks will be available in three models in Shadow Black with Acid Green color at leading retail stores. The Pavilion Power notebook offers a 15.6-inch full-HD with a resolution of 1920×1080 pixels IPS display and run on Windows 10. It has Nvidia GeForce GTX 1050 graphics with a new 7th generation quad-core Intel Processors. The notebook comes with an audio by B&O Play and HP Audio Boost. The notebook has storage of 128GB PCLe SSD and 1TB hard disk drive (HDD).The device has a keyboard which is made up of metal with a special lift hinge design for better thermal performance. It also has a backlit keyboard with ‘Acid Green’ lightning and also offers an HP Wide Vision Camera. As per company, the notebook comes with a HP fast-charge technology which enables 90 percent charge in 90 minutes. The MS Office Home & Student 2016 Edition, with a lifetime subscription is pre-installed in a notebook.